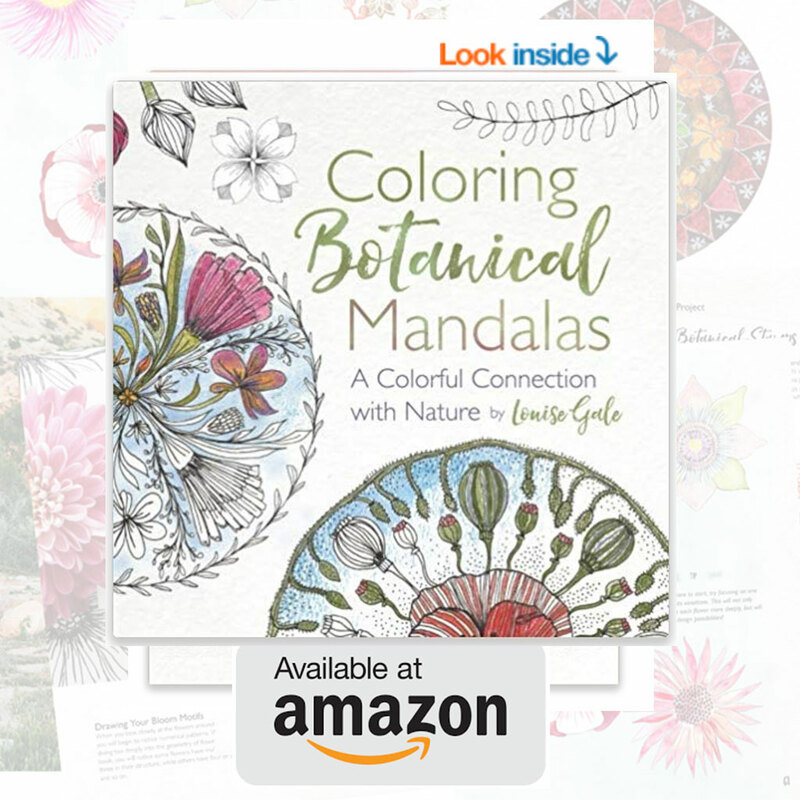 I am so excited to let you know that my new book – ‘Coloring Botanical Mandalas’ is out in the world available to purchase on Amazon just in time for Christmas! 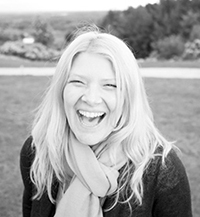 A perfect gift for yourself to invite calm into your December or give as a stocking filler this festive season. 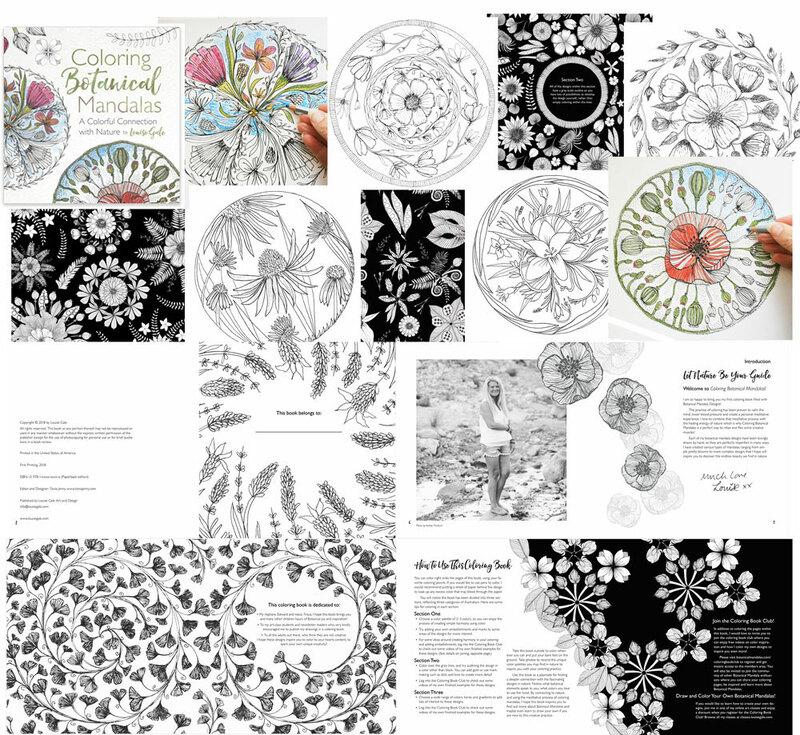 There are over 60 designs in the book and some other lovely pages to color too! YAY! 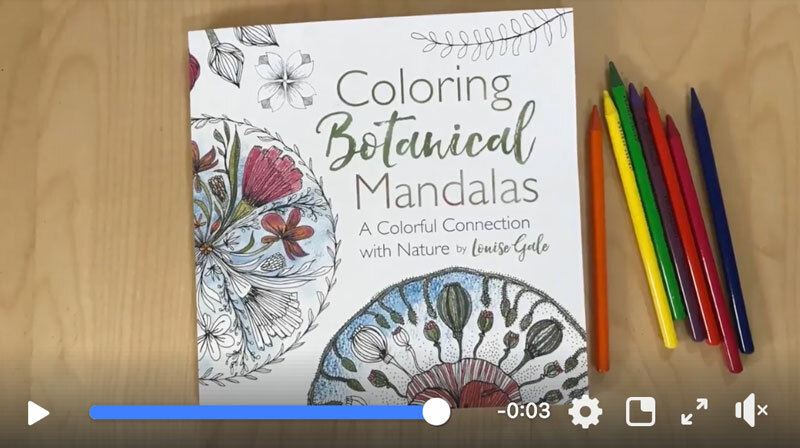 I will record a walk-through video when I receive my copy this week so in the meantime, check out this short video that my lovely editor Tonia Jenny recorded when she received her proof copy! 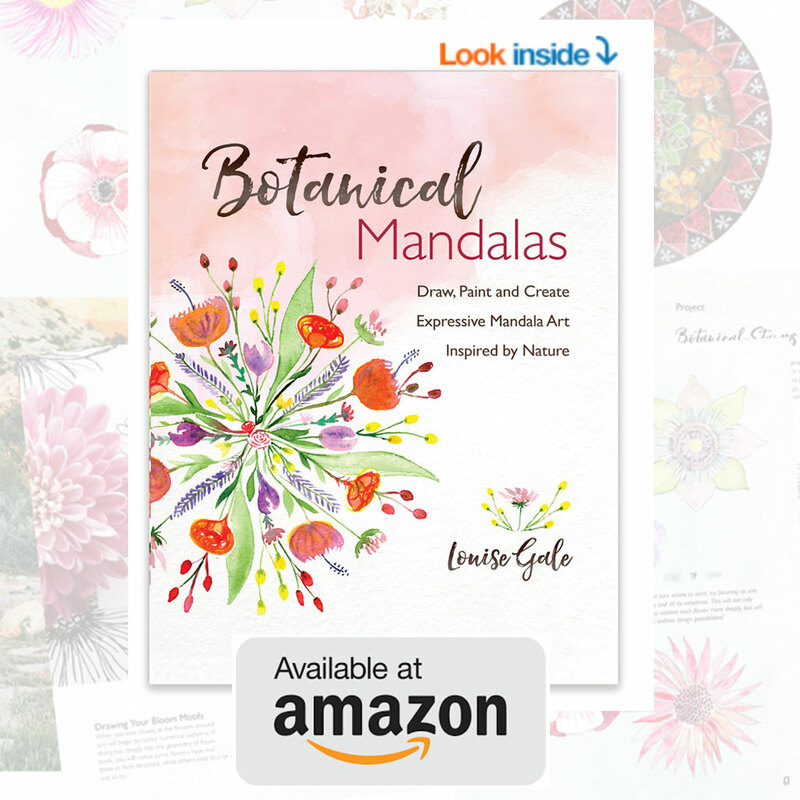 A large range of designs (over 60) from simple blooms to more complex and intricate illustrations.